Ben Ballone (the owner) digging up hazardous fence posts, one by one. 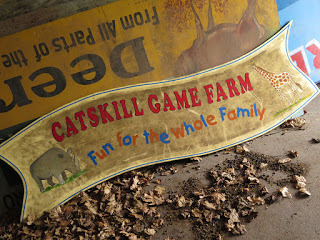 We are located on the property where The Catskill Game Farm once was. The Catskill Game Farm was the first privately owned zoo in the United States, built by Roland Lindemann, in many ways this property and its history represents the quintessential American dream. Built from the ground up it opened in 1933 and was operated by the same family until 2006. Since we purchased the property in 2012 we have welcomed a substantial amount of visitors to walk the grounds. Anyone is welcome, we simply require that they contact us to reserve a time (sign up here), someone will send you everything you will need to plan your visit and on the day of your visit open the gates (then lock up when they are done). We are requesting donations for this ability (the amount is left entirely to your discretion). All donation goes toward making the grounds safer and more comfortable for visitors as well as maintaining insurance and a portolette on the property. One example of how your donations help is, the property was left with many hazards including many jagged cut fence posts cut just inches from the ground along the road ways which need to be removed for safety reasons (see picture above). We are currently seeking investors for the large scale projects we have planned, but this fundraising will NOT be going towards those projects. All donations go towards cleaning up the property to make it safer for visitors, to provide a portolette for those who choose to come and helping preserve memorabilia for the future museum. If you would like to know more about our plans for the property please feel free to visit Our Plans. EVERY DONATION OF $50 OR MORE WILL RECEIVE A TSHIRT DEPICTING OUR FUNDRAISING LOGO! All donations go toward cleaning up the property to make it safer for visitors, to provide a portolet for those who chose to come and helping preserve memorabilia for the future museum. The best way the average person can help is simply by talking about us and what we are trying to do. Within the 6 degrees of separation there is someone who can make these plans coming to life. Like and share us on facebook, talk to you friends and co-workers simply help get the word out there! 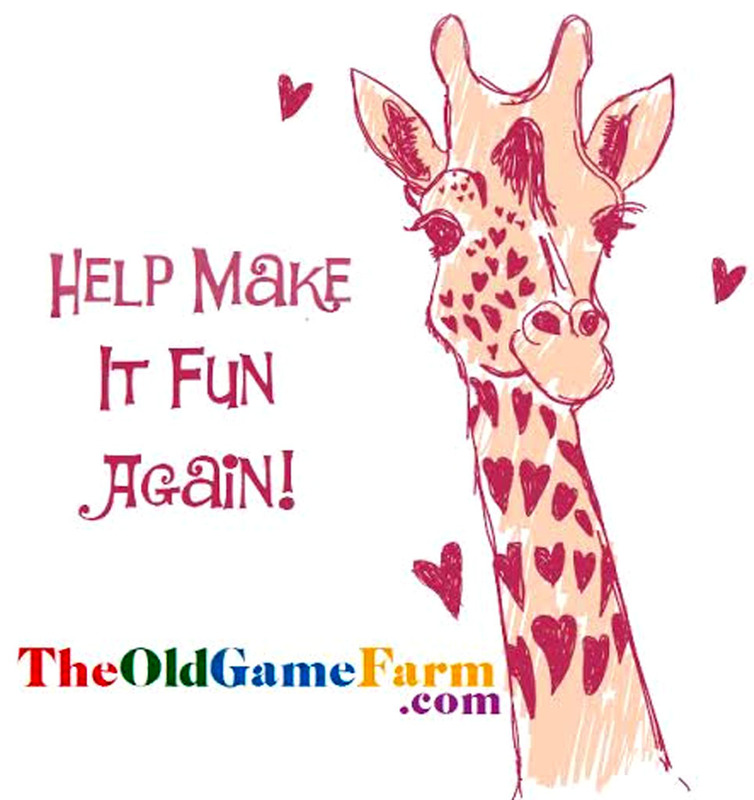 Or, donate your time if you have any extra time to lend a hand on the property we are always happy to discuss how you may be able to vonulteer! Send us an email and we will send your business brochures to hand out to others, or a PDF flyer you can print to hang in an easily view-able area to get the word out to others who may want to help the cause!